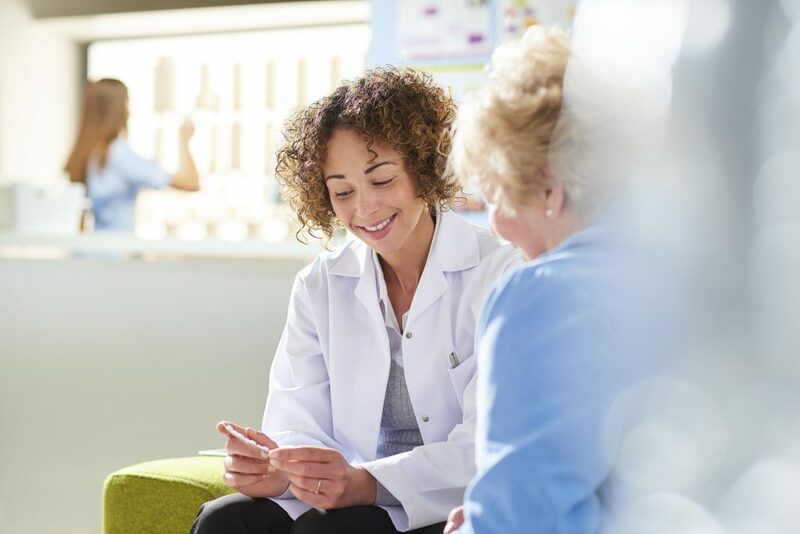 Understand how harassment is viewed in the context of discipline in the health-care sector. Cancel before November 16 for a full refund. Contact Charnele Jellison at seminars@mltaikins.com to inquire about a refund. 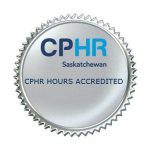 Pre-approved for 1.25 CPD hours with CPHR Saskatchewan.